Schedule your home addition on Dutch Island with American Craftsman Renovations and increase the square footage of your property. Many Dutch Island homeowners love their home and could never dream of leaving their neighborhood. When your growing family needs more space or you are simply looking for an additional bedroom, bathroom, or office space, we can build onto your Dutch Island home. 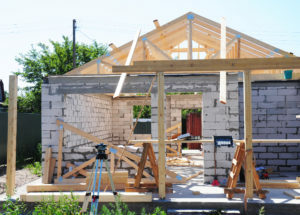 Homeowners have many choices for the type of home addition that they want. Depending on your needs. You can increase the size of your family room or kitchen, finish off your basement or bonus room, or create a second living room for your kids or for when guests and relatives visit. We will work with you to create the extra useable space you need for your property. Moreover, a home addition will often increase the value of your property due to the increase in square footage.